The upcoming New Year is the "Year of the Golden Pig" according to the Chinese zodiac. Gold and pigs both signify abundance, so that can be an auspicious combination. How can we make the most of it? 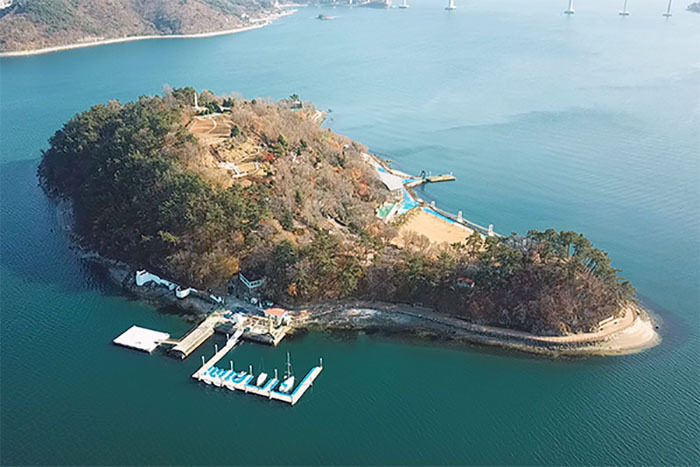 There is a local legend in Masan, South Gyeongsang Province, where a royal concubine of King Garak in the Geumgwan Gaya during ancient Korea suddenly disappeared one day. The disappointed king sent his men everywhere to search for her, and one fisherman reported seeing a divine beauty in Golpo (now Masan). The king's men tried to persuade her to return, but she turned herself into a golden pig and hid between two large rocks on Mt. Ducheok (now Mt. Muhak). Located within the city, Mt. Muhak is easily accessible and has many hiking trails to suit people of different physical levels. The path to the peak, Goundae, is steep but offers breathtaking views. Goundae is famous as the place where Choe Chi-won, a philosopher from the late Unified Silla Period, lived as a hermit. 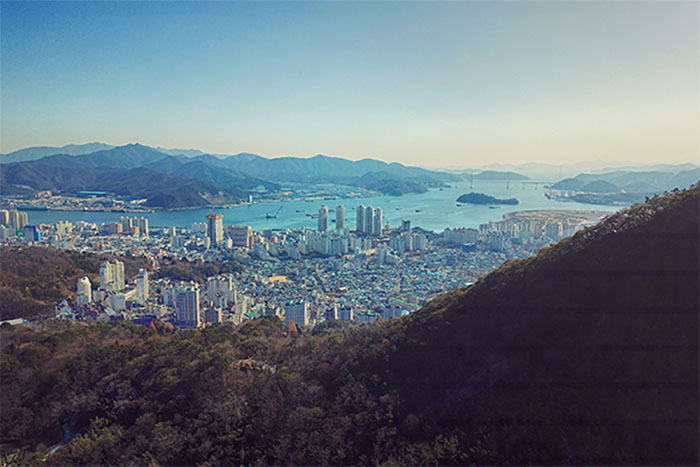 The peak affords a great breathtaking view of the city of Changwon. 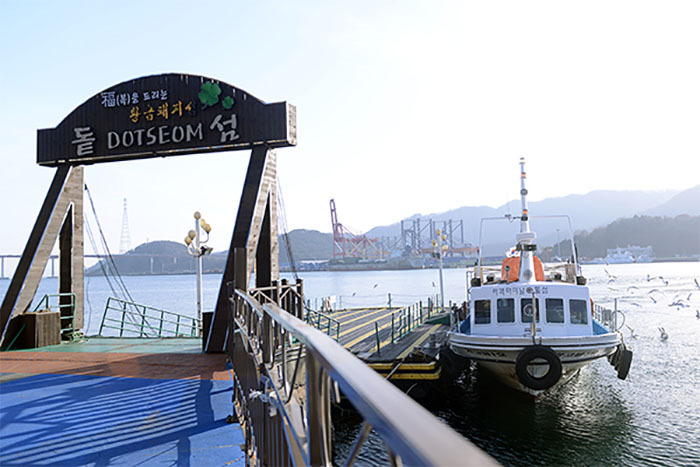 The scene of the legend later moves to the rock island of Dotseom. After the concubine fled to Mt. 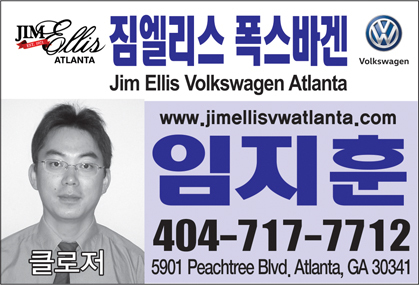 Ducheok, locals started mysteriously disappearing. The king learned that the golden pig, which by that time had lost its human qualities, was harassing people, and ordered his soldiers to use arrows and spears against it. 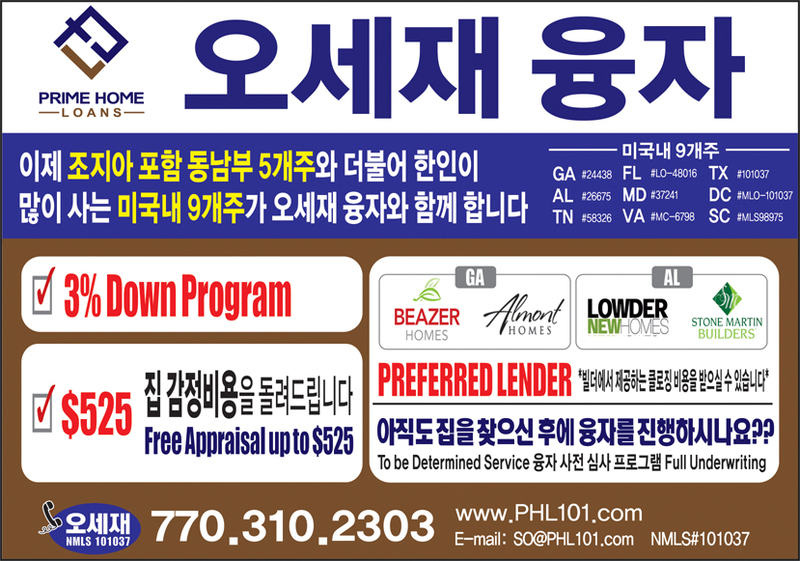 When it was attacked, however, a flash of light struck the island, which changed its shape to resemble a pig on its back -- this is what is now known as Dotseom. 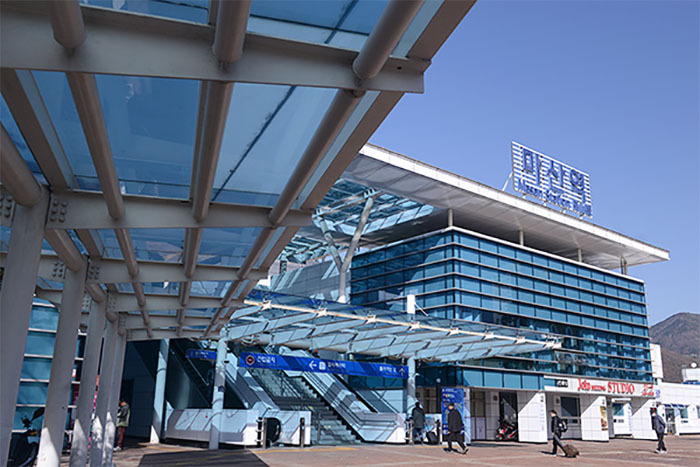 Ferries to Dotseom run every 30 minutes between 9 a.m. and 5 p.m. daily at a terminal in Changwon. A sign reading, "An island of the golden pig that brings you good luck" welcomes visitors as soon as they get off the ferries. 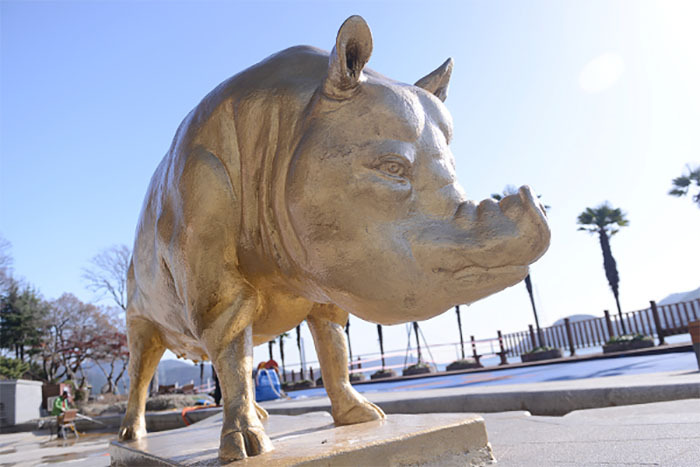 Then they can see a giant 3-meter-tall statue of a golden pig, which guides visitors to hiking paths there. All the walking paths connect at some point on the island, so visitors can take any of them. The island does indeed resemble a pig. Seen from the peak of the island, reflected in sunlight or moonlight, visitors would easily understand how it came to be known as the Island of the Golden Pig.